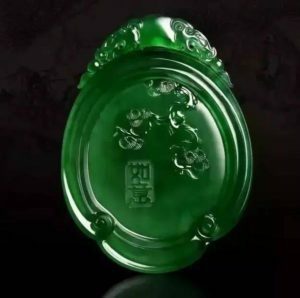 jadeite jade is one of the most famous jade from burma (myanmar).it has variety colors.can be green ,white ,purple,yellow ,people may get confused by Jadeite and Nephrite . The Jadeite and Nephrite forms of Jade are almost identical, and it may be very difficult to distinguish the two.the most common color of these two jade are pale green,but Jadeite Jade is the rarer and more valuable form of Jade. 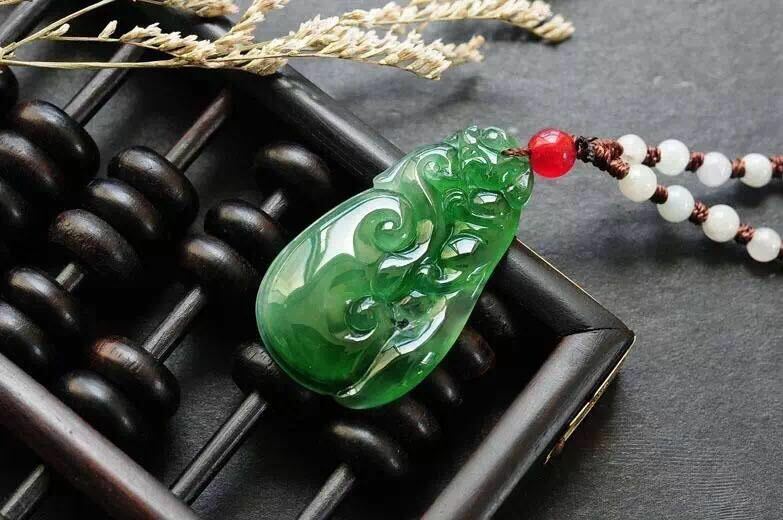 any gemstone that the hardness is 6.5-7,specific gravity from 3.30-3.50,chemical characteristics made of sodium and aluminum can be called jadeite jade. jadeite jade is rare but it doesn’t mean all the jadeite are expensive,there are some factors affect its value.such as color ,the more concentrated the more dearer,transparency,texture,wight and size ,depends on the quality,jadeite’s price is much different,mostly the jadeite is affordable,everyone can have a jadeite that special for yourself ,it is unique and special,one jade can last forever.